Hey Guys! Today, I am going to share you my Holy Grail Deo hihi. Because of the word HG, you know it is effective huh? 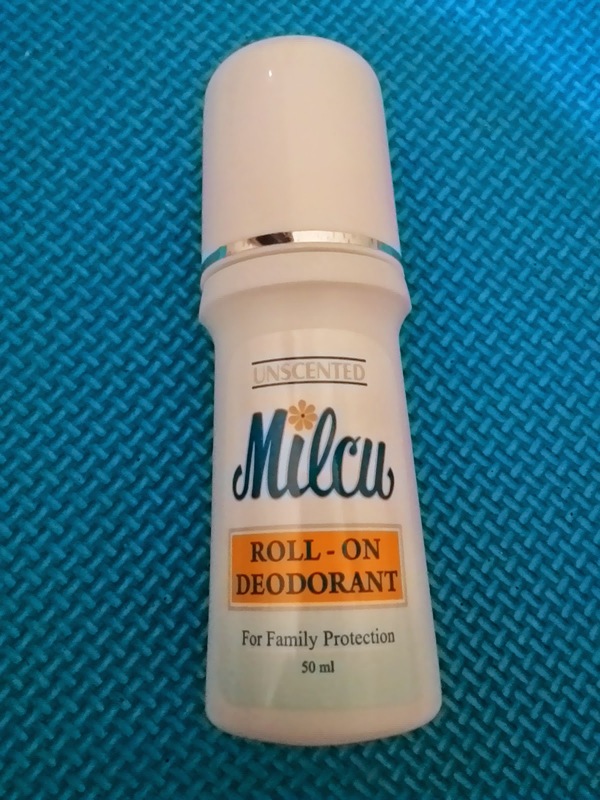 But still let me go over with the details based on my experience using My baby lol :D.
MILCU ROLL ON DEO is both a deodorant and an antiperspirant that goes on easily on the skin. It is formulated to prevent body odor while keeping sweat under control. Made for long-lasting protection. Directions: Apply sparingly on dry underarms. Warning: Do not apply on broken skin, if irritation develops, discontinue use. Ingredients: aluminum chlorhydrate, hydroxyethyl cellulose, ethyl alcohol, deionized water. I don't usually put on deodorant or anything on my underarms unless I need to go outside under the sun. I don't want to feel like sweating and all that so I looked for a deo that I can use and the first one I found was the nivea men invisible black and white but I think it is too heavy for me because I don't usually sweat so much. 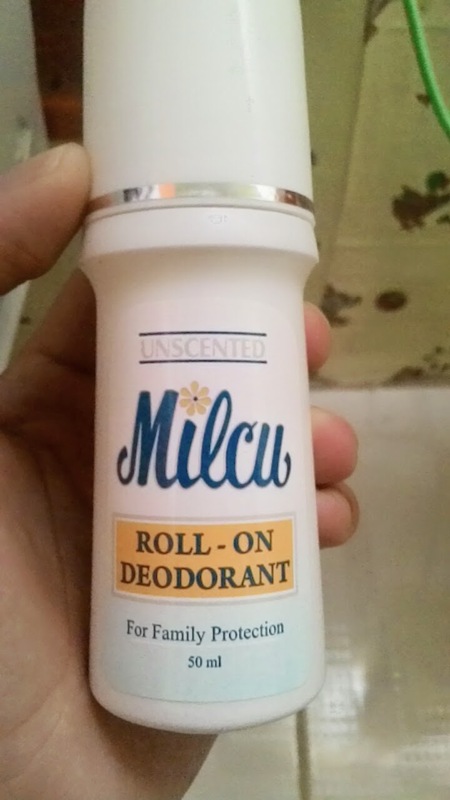 So I found this Milcu roll on and tried it. Tell you guys! The result was great. I'm loving this deo so much. It is very light and unscented, it feels like nothing's on your UA and it is indeed long lasting the whole day. No sweating at all. Plus it can also help whiten UA. It does what it claims and this is a product I will definitely recommend for men and women. I'm still using the product and I'm on my second bottle and will definitely repurchase till forever. Thumbs up for this. The post above was based on my experience using the product. Results may vary on each and everyone of us since we have different skin types. How about you what is your fave Deo? Feel free to share your thoughts and ask a question on the comment box below.